Reuters is reporting that Kia, the South Korean carmaker, is close to picking a site for its first Indian factory next month. The proposed factory is to start by 2019 and will make 300,000 cars eventually, says the report. Kia is a part of the same industrial entity as Hyundai, and it's pretty clear that Kia will leverage the existing supplier base that Hyundai uses. Hyundai, of course, is a huge force in the Indian market. It recently sold its 1 millionth i20 hatchback and is second in volumes only to Maruti Suzuki. Hyundai and Kia together are the world's fifth largest car market, but both have been slightly behind their targets in 2015 - the blame is laid at the feet of a demand slump in the emerging markets. India is set to roughly double car sales to 5 million units in 2020 and take up position as the world's third largest car market. That's the context of Kia's plan to enter and sell cars in the Indian market. It is too early to talk investments and product portfolios, but you can be sure that the hatches and small sedans will be there. 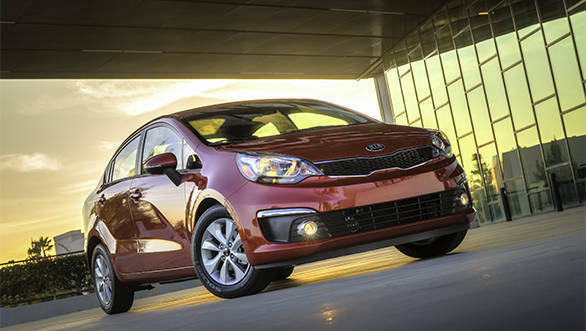 Kia and Hyundai work closely in new vehicle development, and there are sure to be synergies. Expect India-specific cars to be on the cards - most manufacturers grasp that the Indian quality-price-taxation-value equation makes it hard to just transplant cars from other markets. 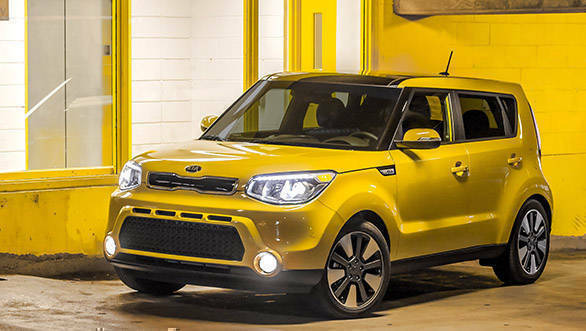 Reuters quoted Kia as saying that the company is always looking at the possibility of expanding manufacturing overseas for future growth. But officially no concrete plans have been finalised.